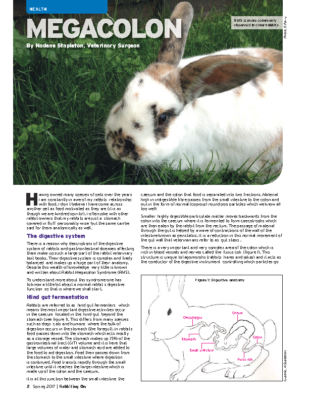 Rabbiting On is a fantastic read, with articles devoted to the care and welfare of domestic rabbits, balanced perfectly with fun and informative features, all wonderfully illustrated with glorious photos of our favourite furry friends. 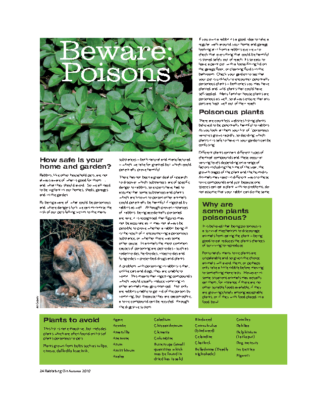 The glossy magazine is produced quarterly (in February, May, August and November) and distributed free of charge to our members, including rabbit rescue organisations and veterinary practices, who need to keep an eye on developments in rabbit health and medicine. 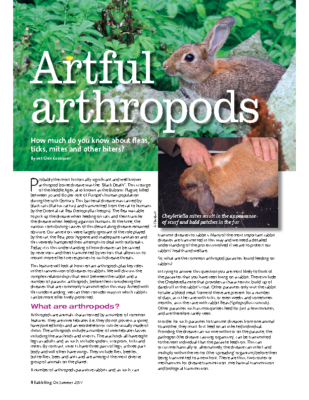 Flicking through it’s pages you will find cutting-edge information from our highly qualified experts on rabbit health, medicine, nutrition and behaviour, all the latest news of RWAF activities, the latest bunny goodies for sale, readers’ letters, articles that will make you laugh and cry, and pages of pictures of the most beautiful, and yet underestimated, animal in the world. 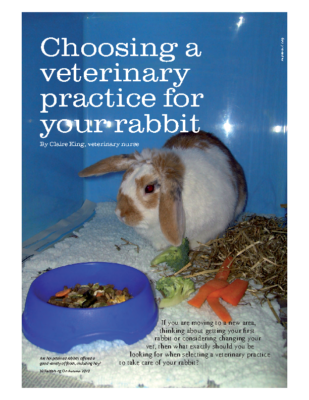 Most of our members think that Rabbiting On, our quarterly magazine, is worth the membership fee on its own! We really do have something for every rabbit fan. 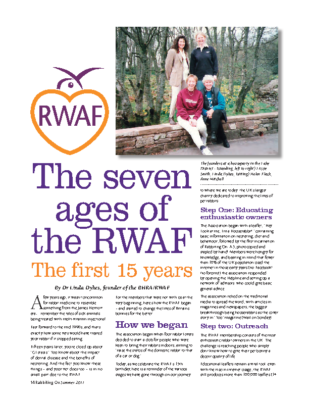 Hop on board and join the RWAF. 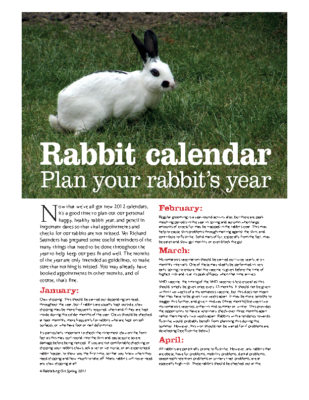 Advertisers see Rabbiting On as the place to reach people who really want to give their rabbit the best life possible, so it’s a great resource for all the best bunny products on the market. 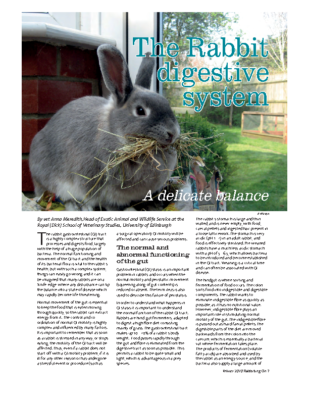 We reckon that the passion for rabbits shown in the pages of Rabbiting On, both by the writers and the readers, is helping to push manufacturers into producing better quality products that allow rabbits to live a more fulfilled and happy life. If you had the misfortune of missing any copies then back issues are available. Numbers are limited so hurry to the shop to see which ones you can still get your paws on. 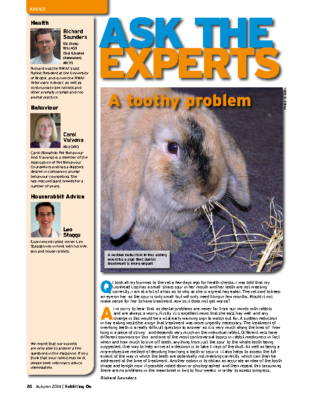 No rabbit-owner should be without them!